2.Import raw material ,improve color density,keep ink top of quality. 3.Good compatibilty, good physical parameter control between different batches ,ensure ink good compatibility with printers. 4.Standard components values, completely free of hazardous air pollutants, sustainable use. 5.Ultra high stability, vibrant, brilliant colors and excellent stable , can remain color no fading. Page Up：How about the situation of solvent ink market in year 2016-2017? How about the situation of solvent ink market in year 2016-2017? We need people think as us. 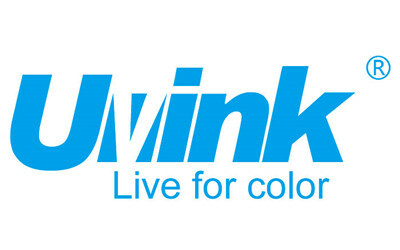 How we Umall Ink Int’l (UVINK tech) position and promote the “UVINK” brand?